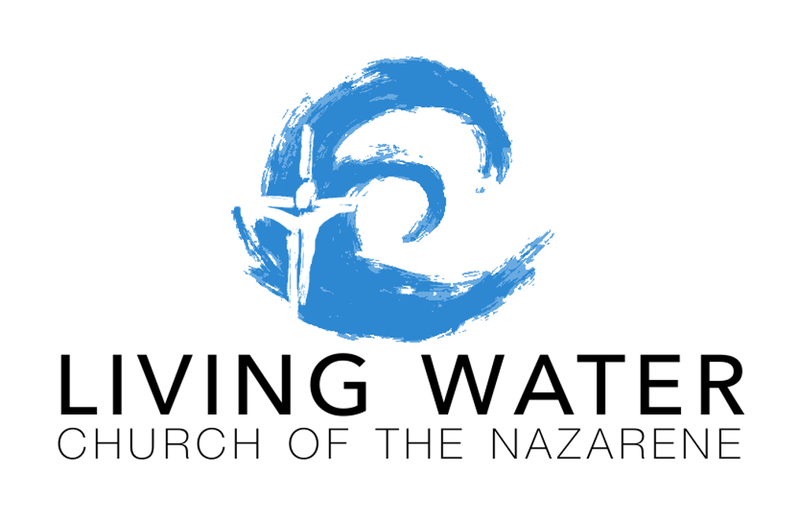 Southeast Church of the Nazarene and Living Water Church of the Nazarene will be hosting a night of fundraising and celebration for the new church plant on April 24th. We’re still working on details for the night, but we want to get it on your calendars early. We see this as our chance to invite the larger community to join Southeast in supporting this new work in East Village. Please plan on coming to a fun night where you can meet our team, see what we’re doing, and enjoy some good food and music! With two team meetings in the books, we have spent some time getting to know each other, and we’ve been discussing what it means to be a church community – to be disciples together. We’ve studied the followers of “the Way” in Acts who were “one in heart and mind” as they shared their possessions, prayed together, and worked together to preach the gospel. We’ve talked about the constant witness of the monastic community throughout the history of the church and how that witness might speak to us as we form this community. We’ve discussed how we relate to the larger society around us – our group is less interested in fighting a “culture war” than inviting others to join us in forming a community of holiness that witnesses to the work of God in our lives. As part of this discussion, we are planning our small group ministry. This week, we looked at the way our Wesleyan/holiness/Nazarene tradition has consistently used small group meetings to encourage growth in faithfulness and discipleship. Methodism started, in large part, with the Wesley brothers’ small group “band meetings” that asked very challenging, confessional questions in a methodological way to elicit growth in discipleship. We looked at these questions and how they functioned to create an atmosphere of honesty, confession, humility, and intimacy as group members sought to grow in faithfulness. We also looked at Phoebe Palmer’s “Tuesday Meetings”, which emphasized testimony of transformed lives, and we looked at the wide variety of small groups in the church today. Next week we will begin a more detailed discussion about what the goals of our small group ministry will be, and we’ll begin to design the specifics of that ministry. Our meetings have been going well. We are grateful to have added two team members from Mid-City Church of the Nazarene (we had been praying they’d join us!). This brings our team up to 13, with one more potential member still in the discernment process (she has been joining us for our meetings). We have four others (three adults and an infant) who plan to be part of the church once we begin meeting on Sundays, and we’ll add two little ones from our family as well (one due to be born in a week and a half – yikes!). You can see brief biographies of all of our team members at http://livingwaternazarene.com/people-profiles/. We have a great team! As e3 Civic High School has continued to be slow to figure out if they want to work with us, I’ve re-opened the search for space so we aren’t left hanging. There are a lot of possibilities out there – there’s an outside chance of working something out with another charter school, and yesterday I talked to management at a Cross-Fit Gym that turned out to have a large room (previously a yoga studio) with a smaller side room and bathroom access upstairs that they are trying to lease out. God will put us where God wants us. As part of the season of Lent, Pastor Steve has challenged the Southeast community to pray about how they might support this new church. Easter Sunday will be “sending Sunday” for our church plant, and we’ll begin meeting on our own the following week. So, Pastor Steve has challenged Southeast members to pray about making a pledge to support the new church financially. We have handed out pledge cards and refrigerator magnets (we have more if you are interested! ), and we are looking forward to seeing how God moves in this process. I’ll be attending my last (hopefully) church plant training next week, which should help instill some wisdom and make sure that we are covering all of our bases as we work on planting this new church. I’ll be honest- I hate these sorts of things. But, the other trainings have been helpful, and I am confident that this one will be as well. Pray for me. As you can see, there is a lot happening! Please continue to keep us in prayer, and please plan on joining us on April 24th!